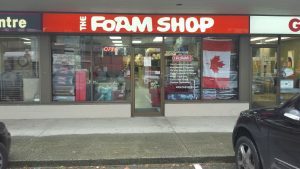 Our North Vancouver store is located at the corner of Marine Drive and Bridgeman, in the same mall as Rogers Wireless and Quiznos. There is plenty of free parking in front of our store for easy access. 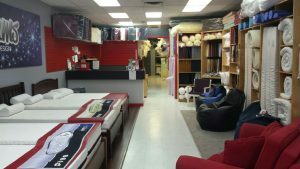 Our North Vancouver store is our first store, opening it’s doors to our customers in 1974. This location services customers from downtown Vancouver, North Vancouver, and as far north as Whistler.